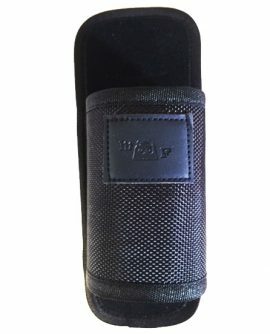 This is a durable and protective padded ballistic nylon holster custom made for the MF Tactical flashlight R5-350-1C+ or R5-350-3C+. This holster also doubles as a battery carrier, as it’s the perfect size to conveniently and securely hold two 18650 batteries on your belt. This is a durable and protective padded ballistic nylon holster custom made for your MF Tactical model R5-350-1/5, T6-1000-3 and all 1st gen Echo Series (Echo-1 v.1 and Echo-3). All of our holsters are made to fit on a standard duty belt. 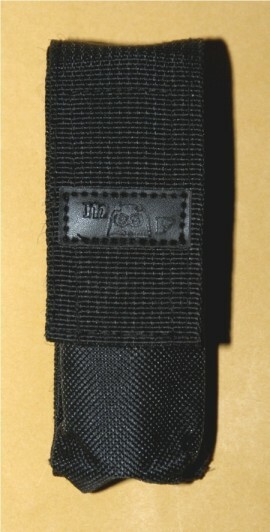 This is a durable and protective padded ballistic nylon holster/storage case custom made for the MF Tactical CSI model. This is a durable and protective padded ballistic nylon holster custom made for all single battery MF Tactical Pro Tango and Victor Series models. This is a durable and protective padded ballistic nylon holster custom made for the MF Tactical Pro T6-1000-4. 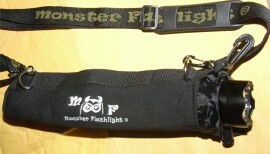 This holster is designed to stow your MF Tactical flashlight as well as keep it protected. 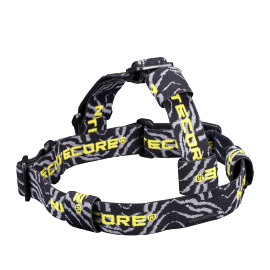 The perfect solution for turning a flashlight into a headlamp that can comfortably be worn on your head or helmet. 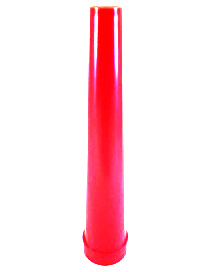 This convenient accessory has elastic loops that allow you to easily mount up to 3 flashlights. A durable custom ballistic nylon holster for the MF Tactical X-Ray and 5Q5-1200-5 models. 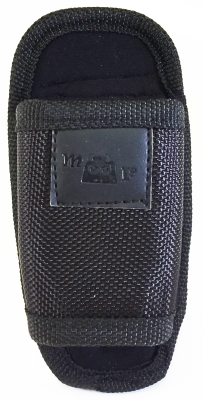 This is a durable and protective padded case with Shoulder Strap custom made for the X-Ray and 5Q5-1200-5 and designed to store and protect your flashlight while allowing you to keep it close and secure.